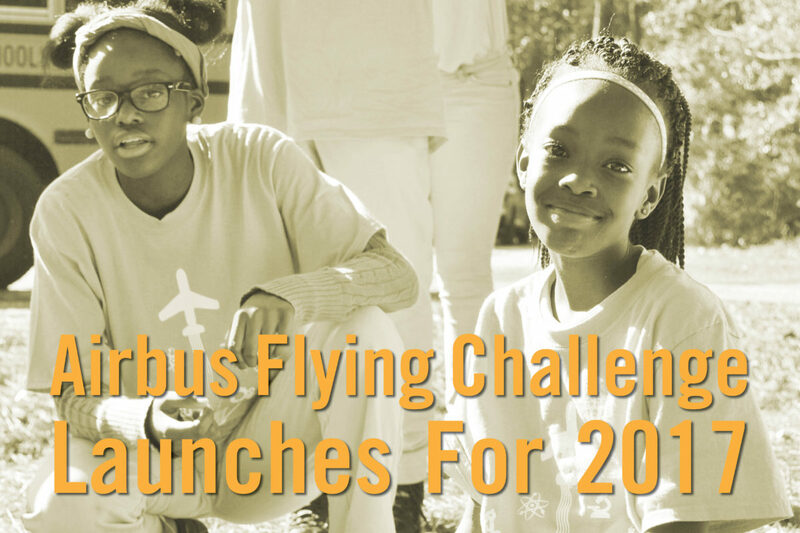 Students from Palmer Pillans Middle School and employees from Airbus Americas Engineering in Mobile launched the 2017 Airbus Flying Challenge at a special event at Camp Beckwith on Friday, January 13, 2016. This fun-filled morning featured several outdoor activities designed to promote team work and good communication between the students and Airbus mentors. 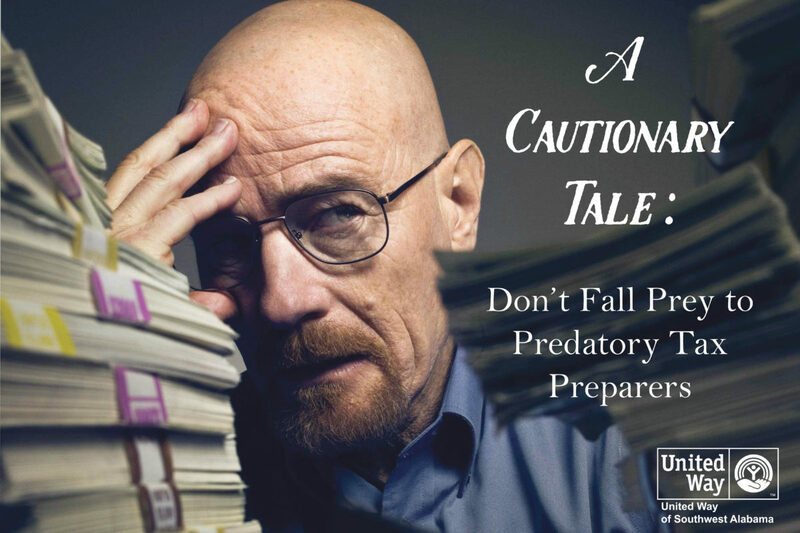 United Way of Southwest Alabama (UWSWA) and the South Alabama Free Electronic-File (SAFE) Coalition know that the holidays are a time of financial burden for many in our community and warn taxpayers to not fall prey to predatory tax preparers, who often cost taxpayers more money by promising immediate payment of tax refunds. 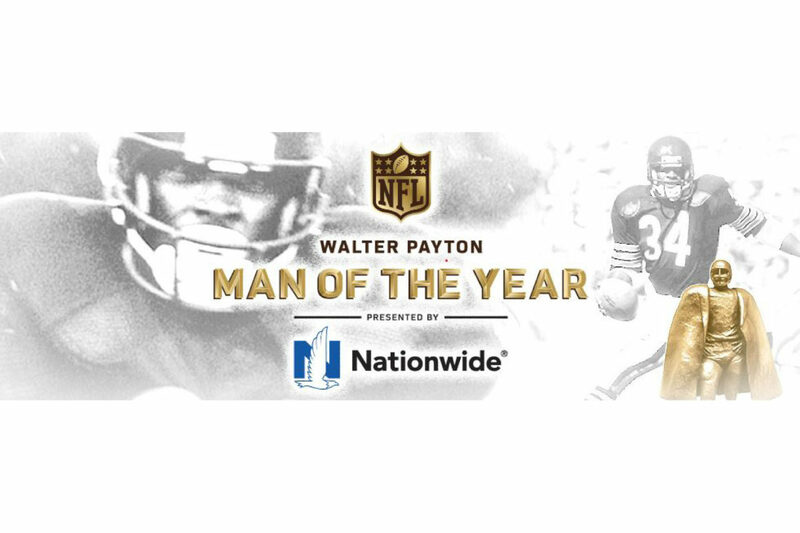 United Way is a new supporter of the Walter Payton Man of the Year Award. United Way will join with the NFL and Nationwide to support the charities of choice of all 32 team award winners and Character Playbook in each team winner’s market. In total, nearly $4.5 million will be donated to Character Playbook and each nominee’s charity of choice. 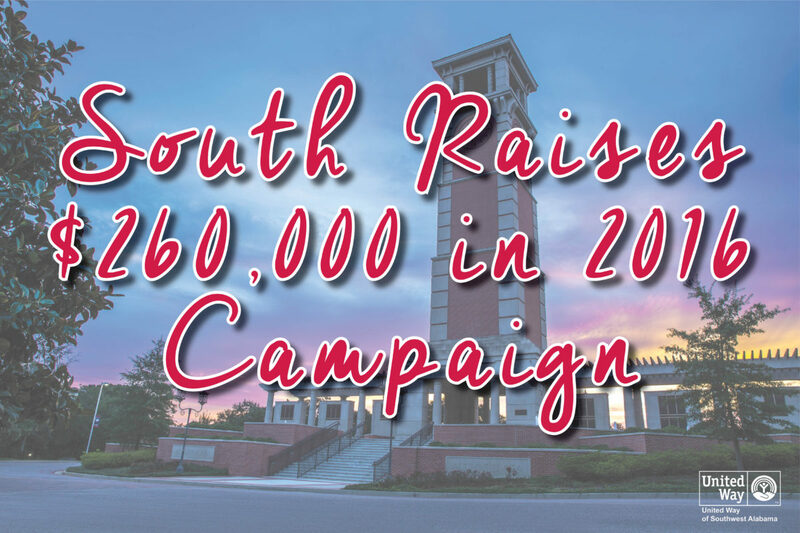 At a campaign wrap-up event, the University of South Alabama announced the total of their 2016 United Way campaign of $259,263. A total of 2,618 employees and retirees made gifts, an increase of 144 donors over last year’s campaign. The holidays are a time of giving and giving back to the community is a rewarding way to get the family involved in holiday activities. 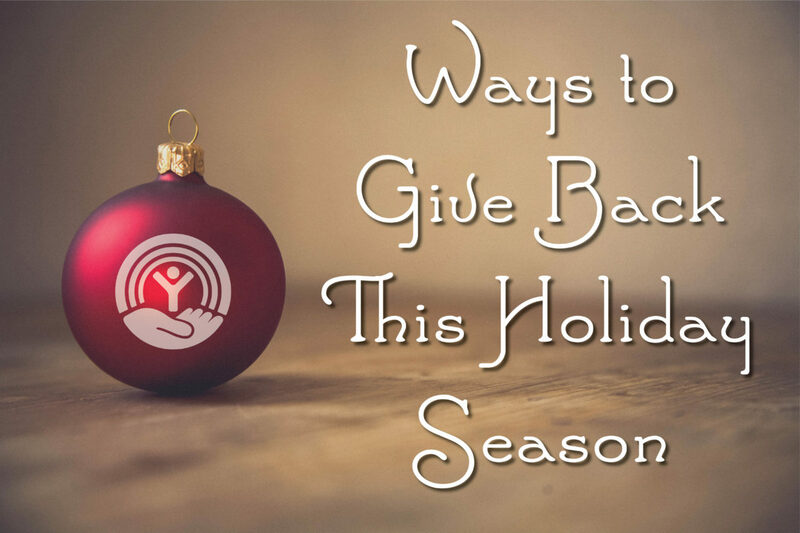 As we enter the holiday season, United Way of Southwest Alabama (UWSWA) understands that the holidays may not be a merry, care-free time for everyone in our region. 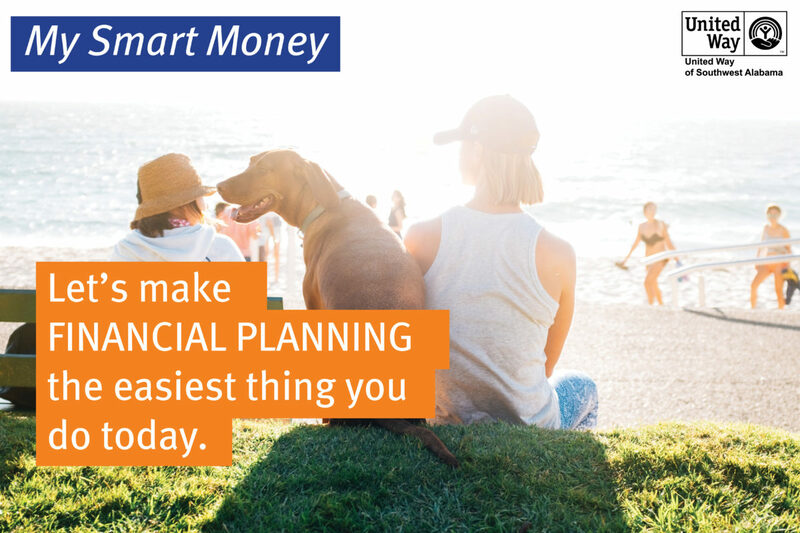 Financial stresses can be particularly overwhelming during this time of the year and getting financial advice costs money. As a result, many struggle to achieve financial stability without a source of simple, clear information to help individuals and families better manage money. 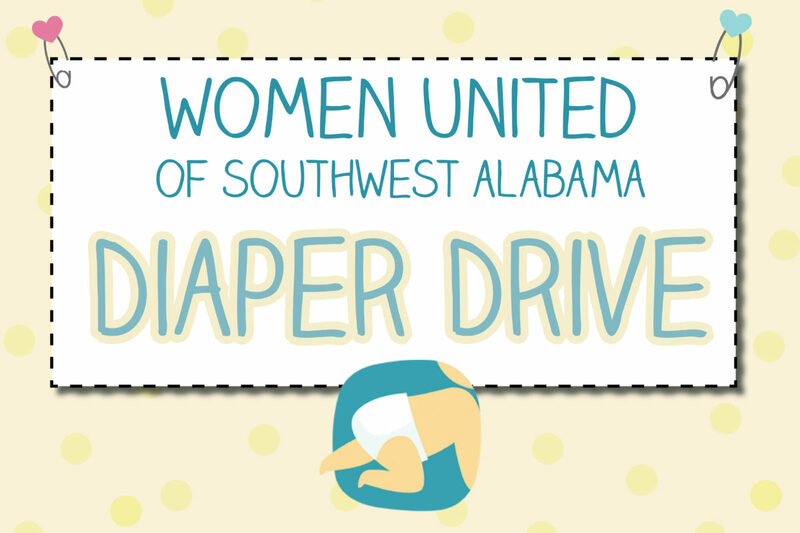 Over the past two months, Women United of Southwest Alabama, the women’s leadership initiative of United Way of Southwest Alabama (UWSWA) collected diaper donations to advance the health and economic stability for families in our area. 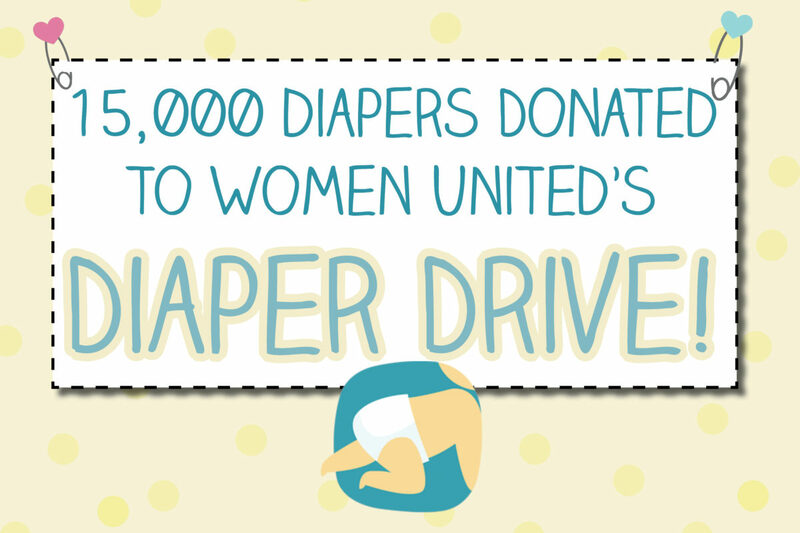 The drive collected approximately 15,000 diapers distributed to five United Way partners: Dumas Wesley Community Center, Goodwill Easter Seals of the Gulf Coast, Gulf Regional Early Childhood Services, Penelope House, and the Salvation Army of Coastal Alabama. 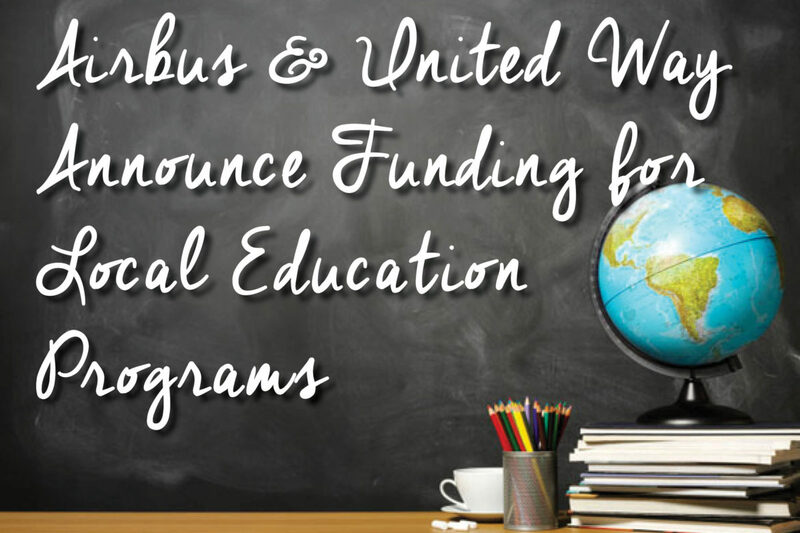 Airbus Americas Engineering and United Way of Southwest Alabama (UWSWA) announced a series of grants worth more than $7,500 in the third year of their education partnership. This partnership was created in 2014 to invest in community programs and services that improve education. 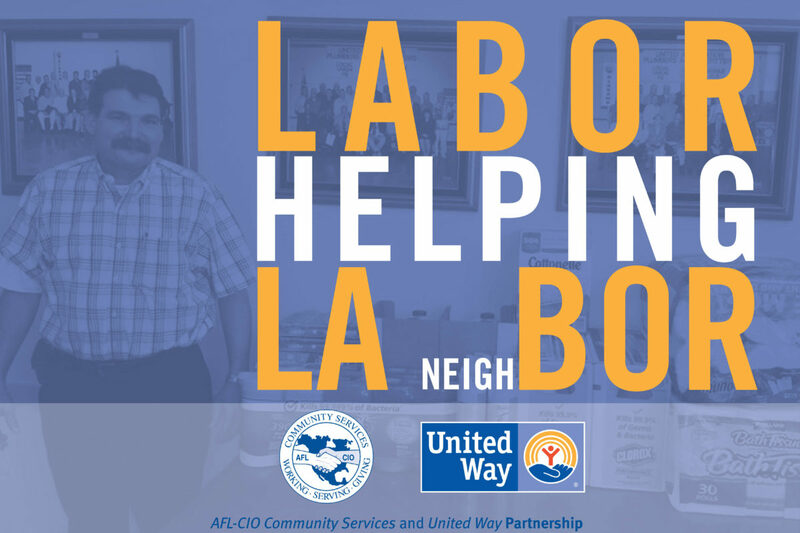 In the wake of the recent flooding in Louisiana, the Labor Council in Southwest Alabama collected essential items to donate to our neighbors in Louisiana. Labor affiliates and members of the public delivered donated items to the Baton Rouge community the last weekend in August.